Newberry Brothers knows: Roses breed romance. 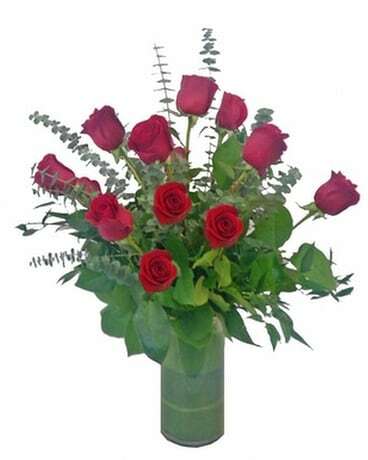 Send roses to the one you love today in Denver. We all know that roses breed romance. Here at Newberry Brothers, we're serious about our roses. 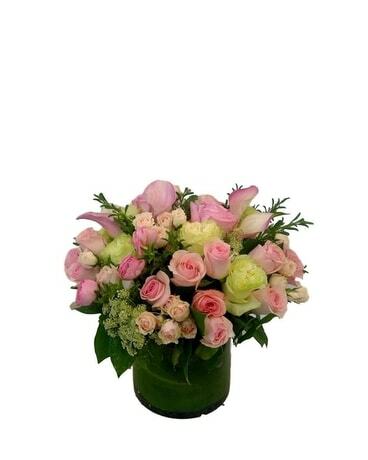 We purchase our flowers straight from the most well-respected growers - so we know our roses will last. They come in all varieties of colors - red roses, white roses, magenta roses, yellow roses, orange roses, and lavender. 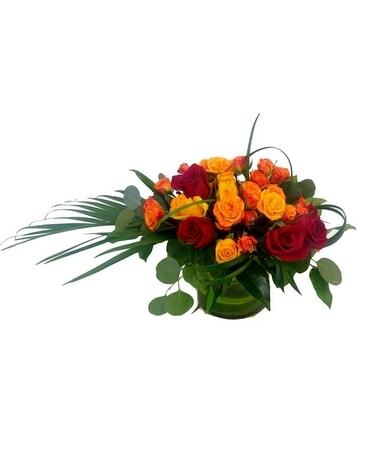 Different colored roses send different kinds of messages, so make sure you send the correct message! To your significant other, send red roses. To your friends, send yellow, white, orange, or pink! Remind your recipient to cut stems daily and refresh water for long-lasting blooms. 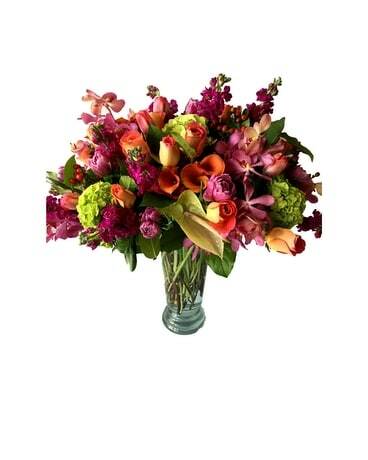 Order online for same-day delivery of the best bouquets and arrangements from our family-owned and operated flower shop, Newberry Brothers.